In brief: Microsoft has been issuing test builds of Redstone 5, its next major Windows 10 update, to testers for many months now. However, the update may finally be close to an official launch, as Microsoft recently published Redstone 5's ISO files, finally allowing users to perform a clean install of the release. Microsoft's next major Windows 10 update, Redstone 5, has been in the works for quite some time now. Over the past several months, several interesting features have surfaced throughout Redstone 5's many Insider test builds. 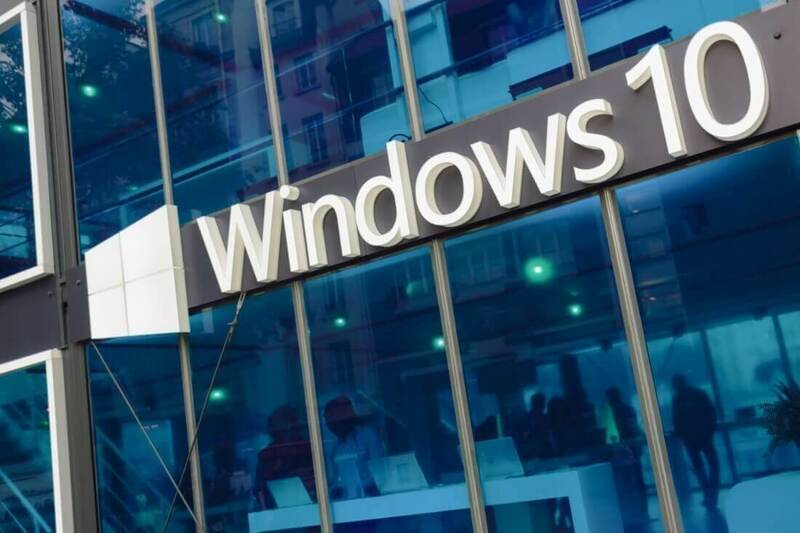 We've seen a desktop version of SwiftKey, an AI-powered smart Windows Update feature, and the "Your Phone" feature which links your Android device to a Windows 10 PC. As exciting as these features sound, not everybody wants to deal with constant preview builds to toy with the latest Windows features - they'd likely prefer to get them all at once in the form of a relatively-stable official update. Fortunately, that day could be coming pretty soon. Microsoft recently released the ISO files for the upcoming update to Insiders, something they typically do when an update is close to officially launching. These ISO files include access to builds 17713, 17127, and 17115 of Redstone 5. For each of these builds, ISO files are available for Windows 10 Home, Home China, and Enterprise. These options aren't quite what Microsoft promised -- it said Home, Pro, Education, and Home Single Language would all be available -- but it's possible the company changed its mind or hasn't had time to upload them yet. At any rate, if you want to test these ISOs out for yourself, you'll first need to sign up for the Windows Insider Program. Once you've done so, you can simply snag the ISO you want, and drop it onto your preferred, bootable installation device for a clean installation.